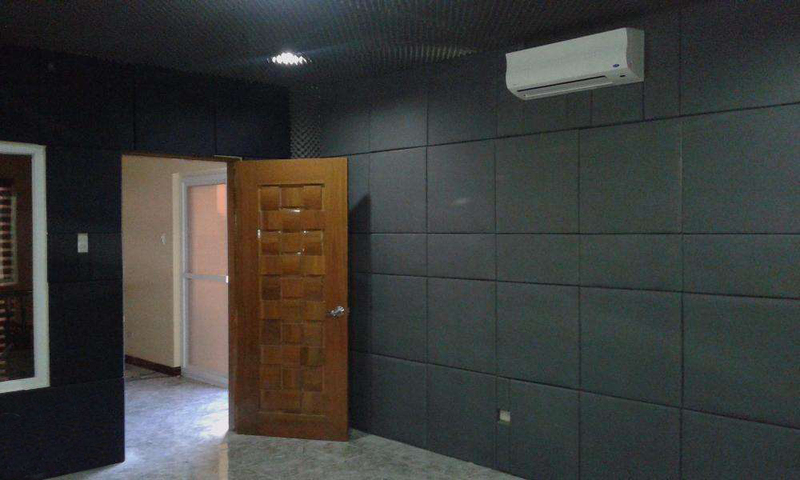 Polyester Soundproof Panels are sound absorbing panels developed with environmental friendliness in mind. The panels are made from 100% polyester (60% PET-recycled fiber and 40% PET-virgin fiber) and are 100% recyclable. 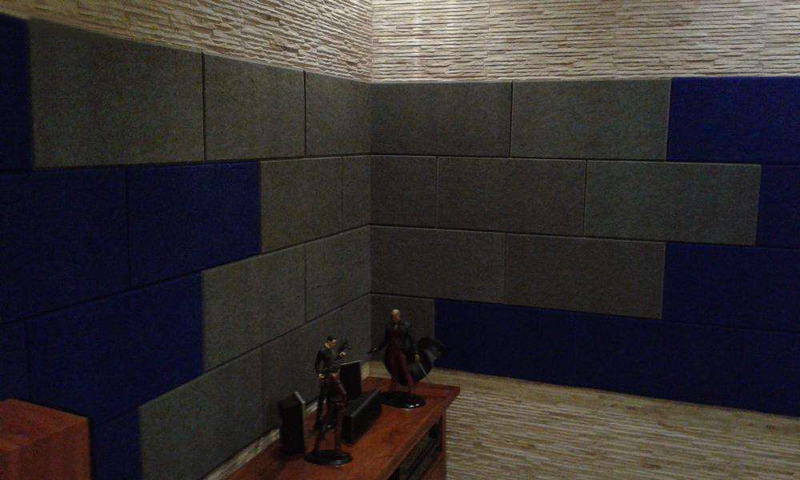 Polyester Soundproof Panels offer many environmental advantages over the traditional fiberglass sound absorption panel.